Home→Blog→Medical translation→Is a medical translation agency needed for medical translation? Is a medical translation agency needed for medical translation? In today’s world, many countries around the world demand that the descriptions and written matters in connection with the medical devices and medicine sold to the public should be translated into their official language. 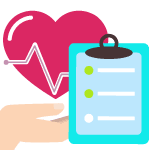 That is why there is a rampant need for a medical translation agency that could support medical translations needed by the pharmaceutical and medical fields. To top this, there is also a need for some patient’s study cases and clinical testing to be translated for their understanding. In this regard, the department of medicine is in need of a highly competent medical translation agency to provide services for them. Why a medical translation agency is needed? 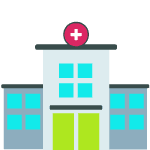 Due to the sensitivity of issues on the medical side, the medical translation agency must have a complete know-how on the subject area they are handling. They must be certified of precise translation and accuracy. Furthermore, must be able to comply with the regulations of the state they are translating for. For whatever translations they would have to provide, these agencies must never put into jeopardy the thousands of lives that are at stake. For these very reasons, the medical translation agency must have the proper credentials to operate. These agencies must carefully select the medical professionals they put for this job. Their agency must be certified for translation quality to meet the standards of their clients. 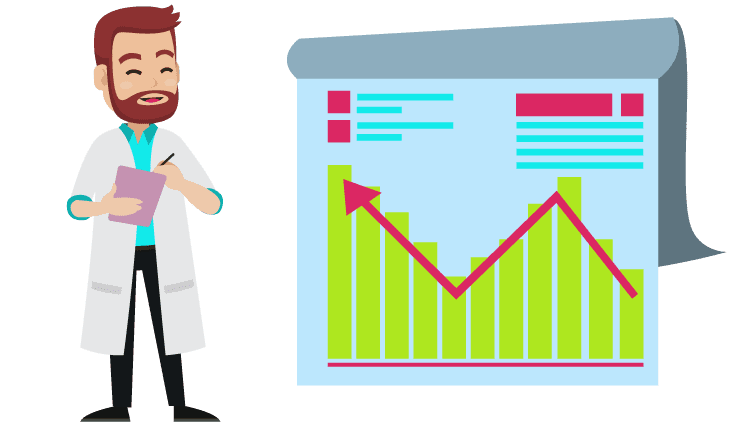 Unlike other translation jobs, the medical translators must also have relevant experience on the science fields so that they can carry-on well with the duties and responsibilities of proper translations. It is only then that they can perform the medical translation step by step accurately for their client’s satisfaction. It is with utmost importance for the translation agency to live up to the trust and expectations of their clients. They must ensure to deliver consistent, accurate, reliable and valuable medical document translations to their clients and they must cater to the different languages worldwide. 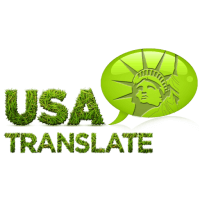 USA Translate provides high quality translations for any medical document in almost any language. If you are a company which needs to have a medical device manual translated, we can do it for you. If you’re an individual looking for certified translation of your medical records, we can do that too, at the most affordable rates in the industry.